Dear customers, from April, 2019, this product will stop transferring to our servers. We are sorry for the inconvenience. Please, contact us for exclusive offer on our new products. Never leave your favorite spot! 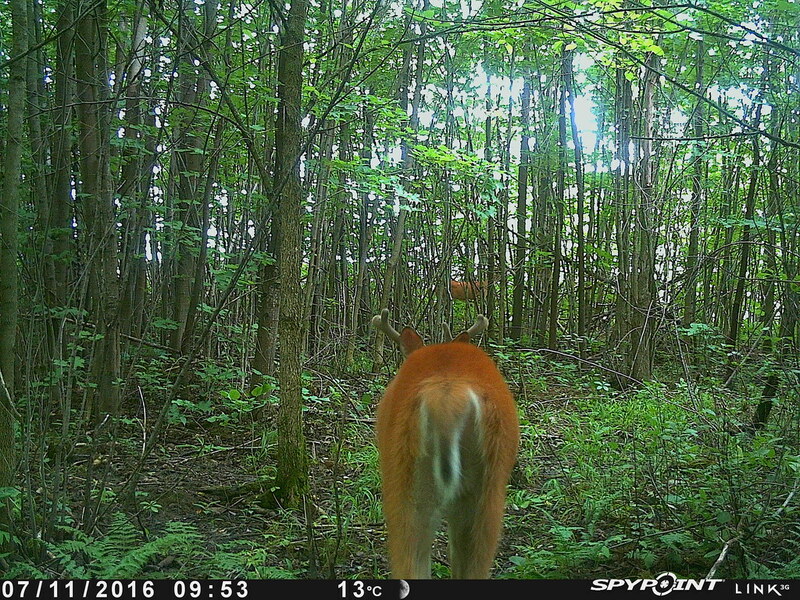 With the SPYPOINT LINK-3G trail camera, monitor your spot from anywhere. The LINK-3G trail camera has the easiest activation out there because it includes the pre activated SIM card! Spypoint has taken all the hassle out of activation for you. Manage your account, settings and photos through the FREE app. 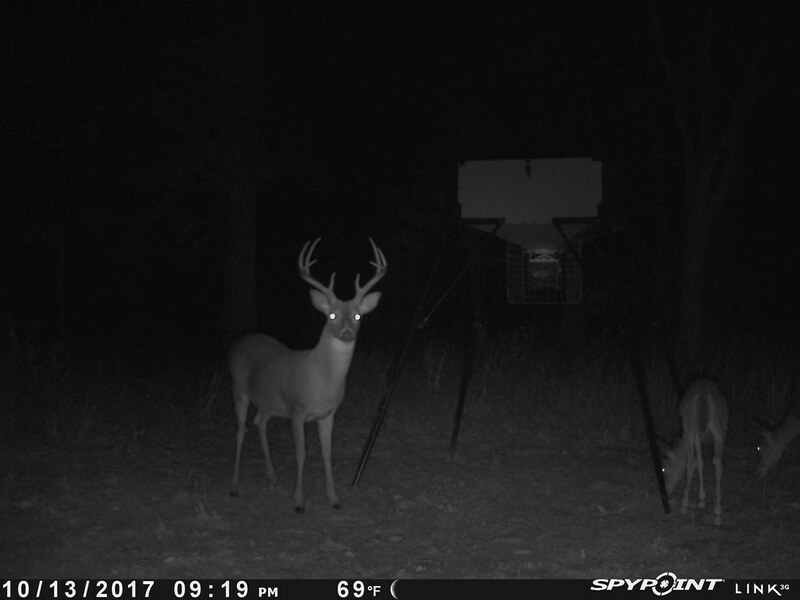 Ideal to save you time and money by not having to travel and retrieve the photos, it will also avoid disturbing your hunting area. 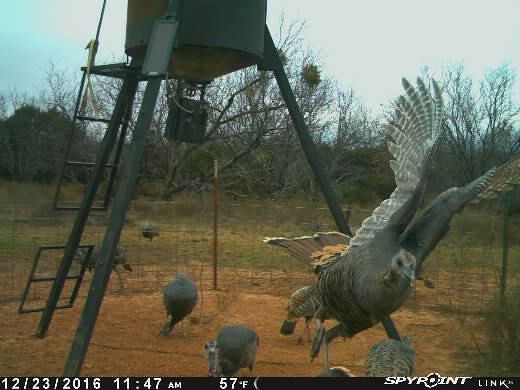 The SPYPOINT LINK-3G trail camera captures 11 megapixel photos or HD videos in color by day & black-and-white by night. The camera uses high-power LEDs combined with the blur reduction technology to have the best image quality at night. The curved motion sensor lens improves the detection angle and distance of its 5 detection zones. The detection range can also be adjusted up to 100'. The trigger speed of 0.07 sec is the fastest on the market. All SPYPOINT LINK-SERIES cameras include our FREE monthly plan. The plan includes the transmission of 100 photos a month when no other plan is selected. This ensures that customers can use their LINK cameras all year round at no extra charge. The "Frequency:each detection" will now be able to be updated with the SPYPOINT LINK App. New cellular provider for India.